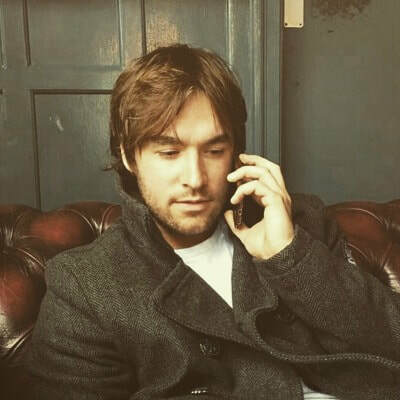 He is currently reading books from well known authors such as Raymond Chandler, Mark Billingham, Linwood Barclay, Irvine Welsh as well as stories from up and coming authors that he has had the pleasure of meeting/finding/worked with. Follow on Twitter @jackbuxton23 for some shameless self promotion and sometimes funny content - Also say hi - he won't murder you ... yet. Three shots in the dark and silence finally falls. 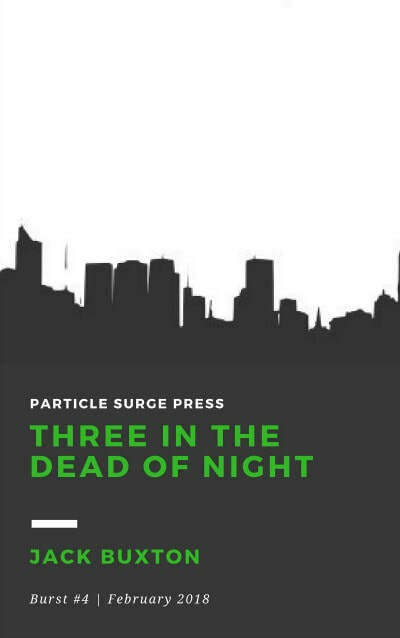 THREE IN THE DEAD OF NIGHT is a collection of three interlocked short stories that take you on a journey through a bleak city and criminal minds. From a grief stricken detective, to a remorseless rogue cop and finally a young man with girlfriend issues, these three short stories will guarantee to have you thinking of what's right and what's wrong by the end. When the city's caged you in, there's no escaping the spotlights of the choppers.